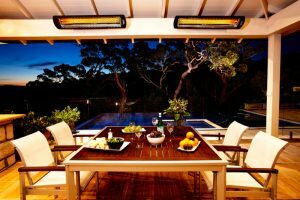 What separates Outdoor Living Concepts from its competition is 22 years of experience in the outdoor leisure living industry. 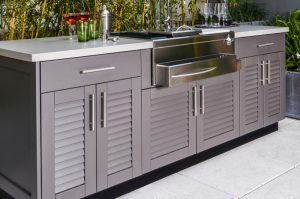 We take pride in our designs and the way we work with our customers to make sure that the items you are selecting are things you are going to benefit from. 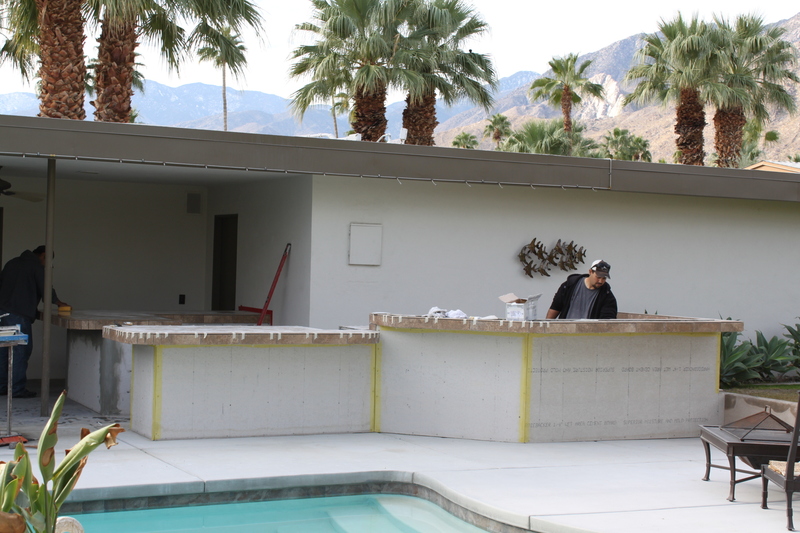 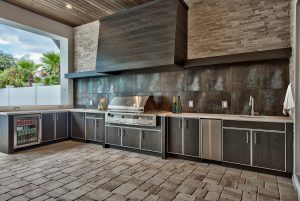 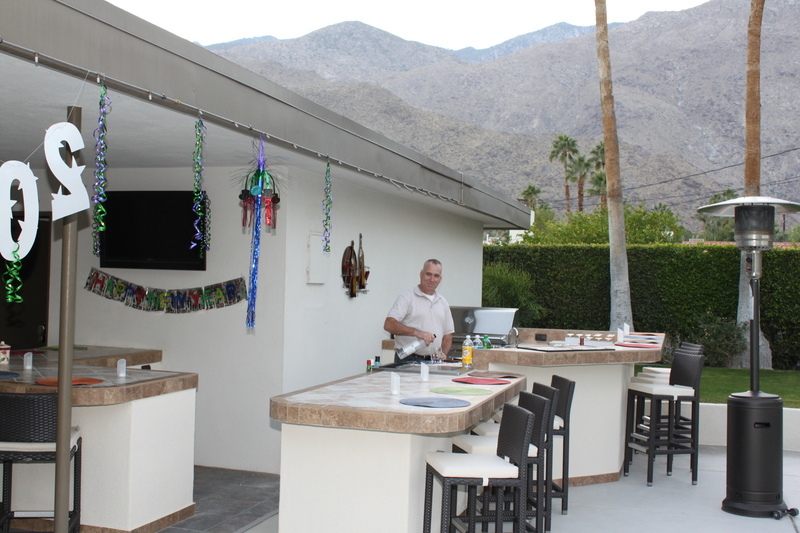 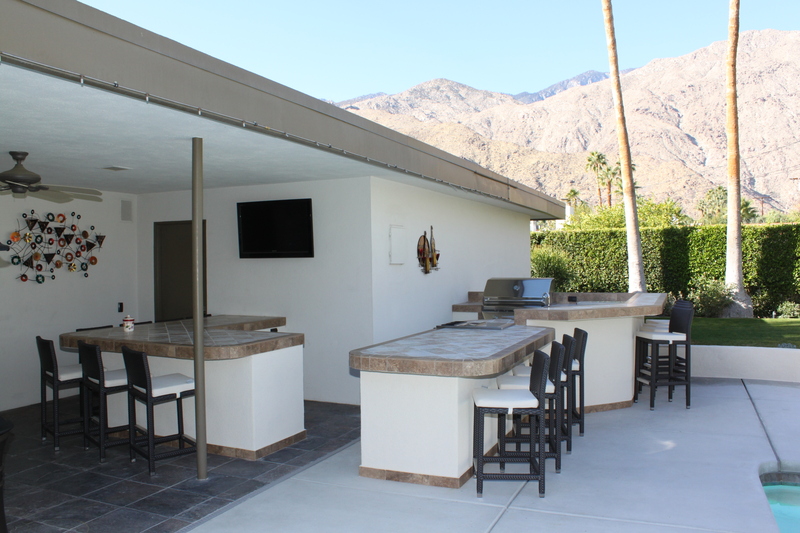 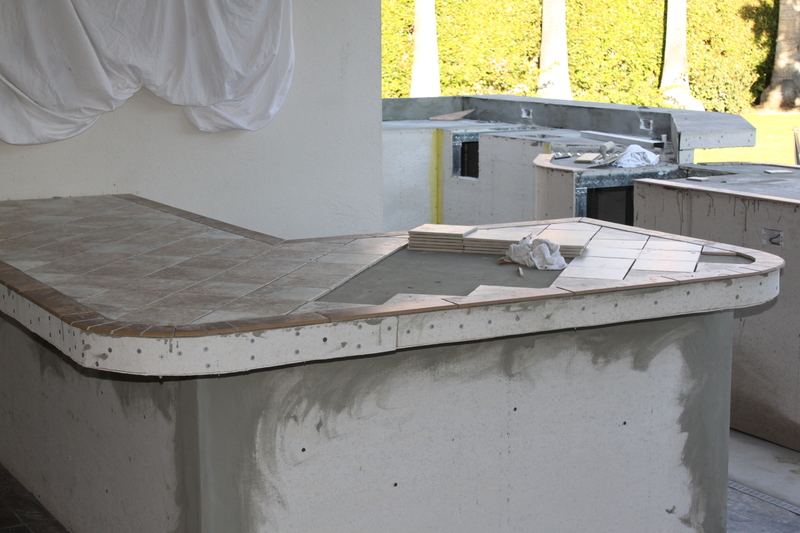 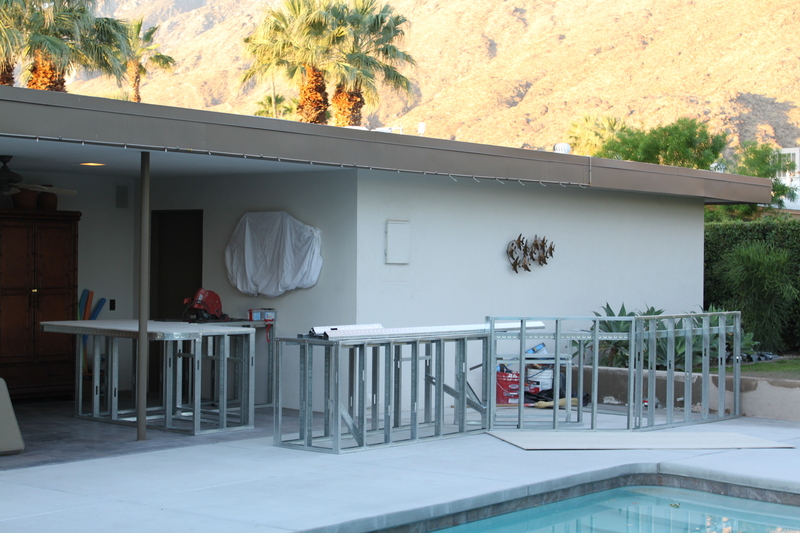 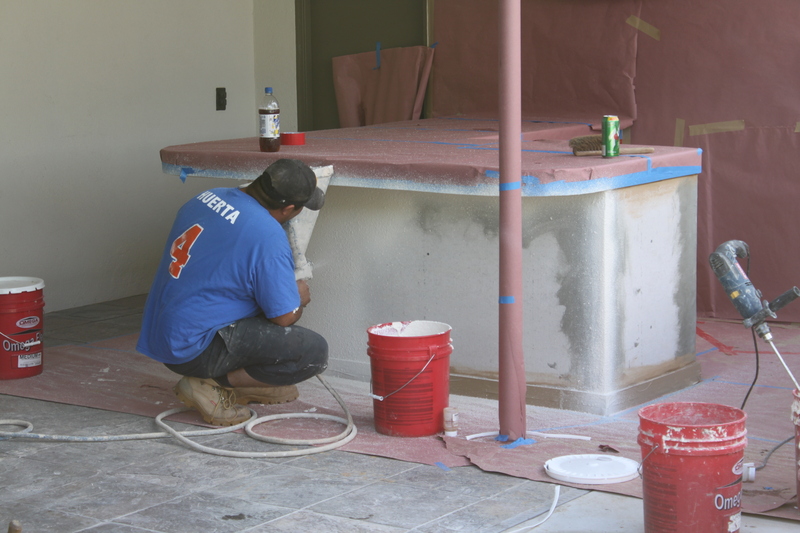 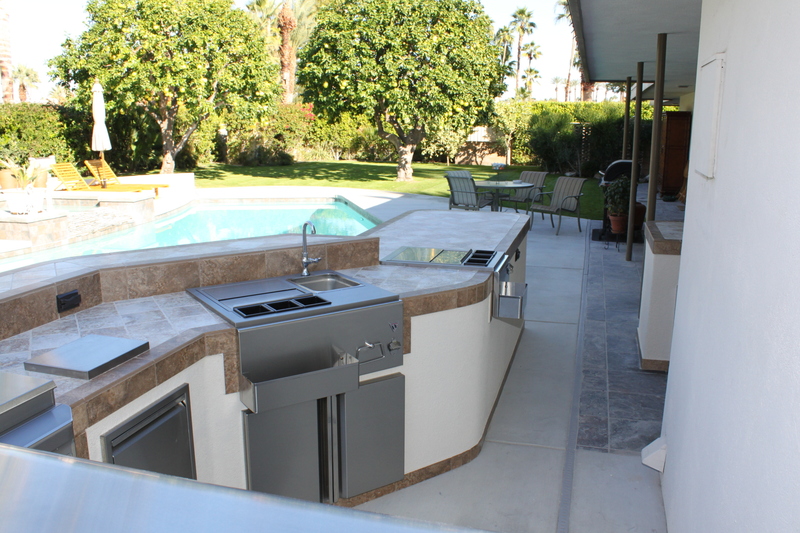 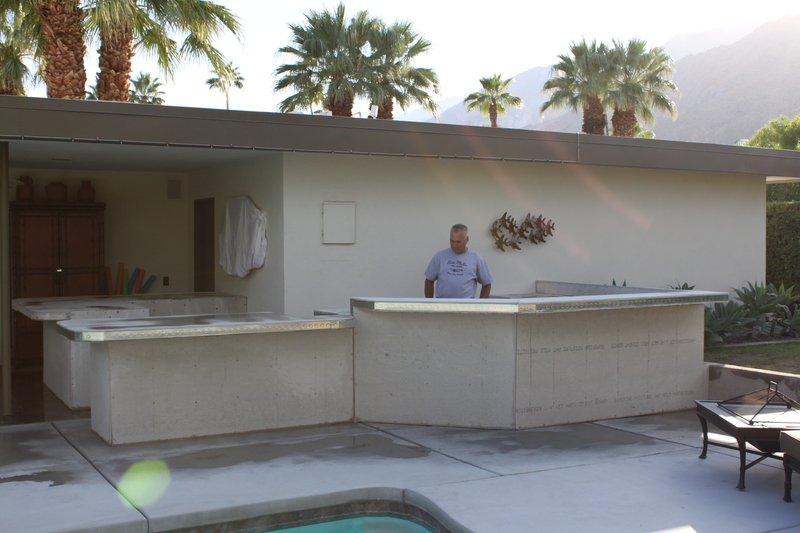 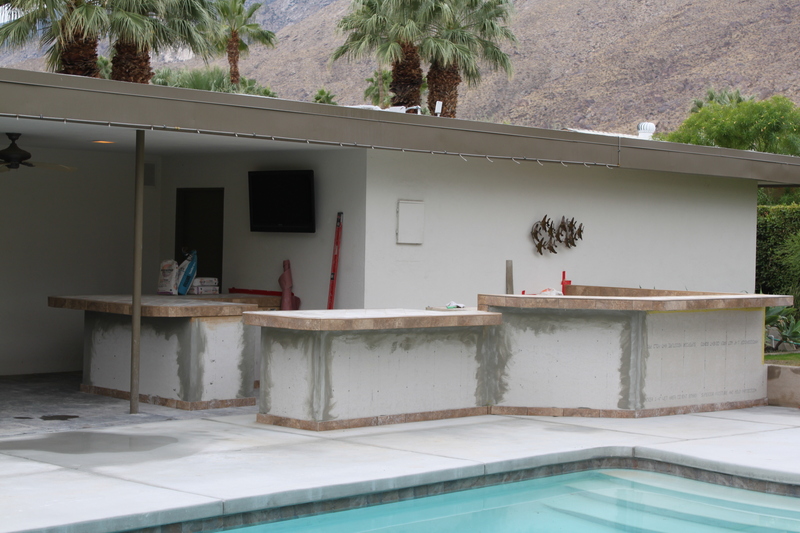 There are a lot of variables you don’t realize when designing an outdoor kitchen. 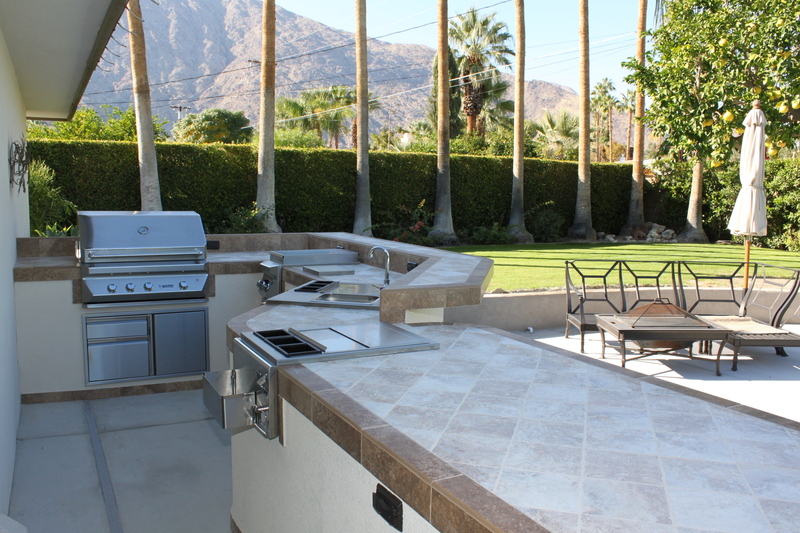 Whether it be a side burner, a sear zone, refrigeration versus in ice jockey box or proper grill placement conducive to wind direction. 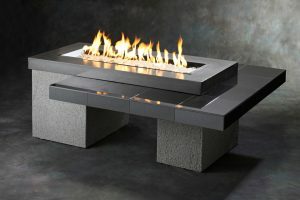 We help you get maximum enjoyment from the design and products we provide to you.